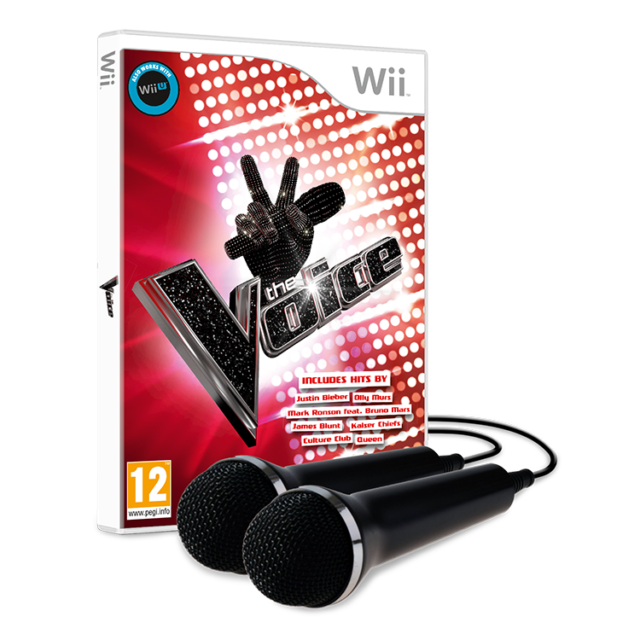 Begin the star of the famous show The voice on Nintendo Wii! 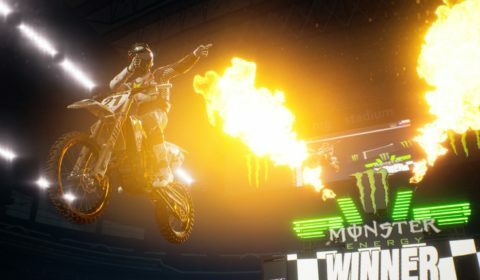 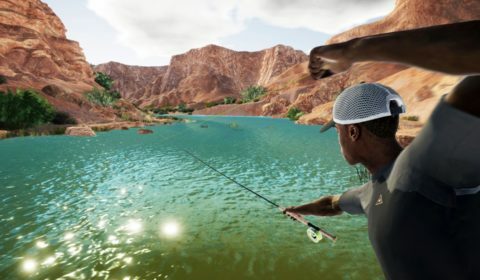 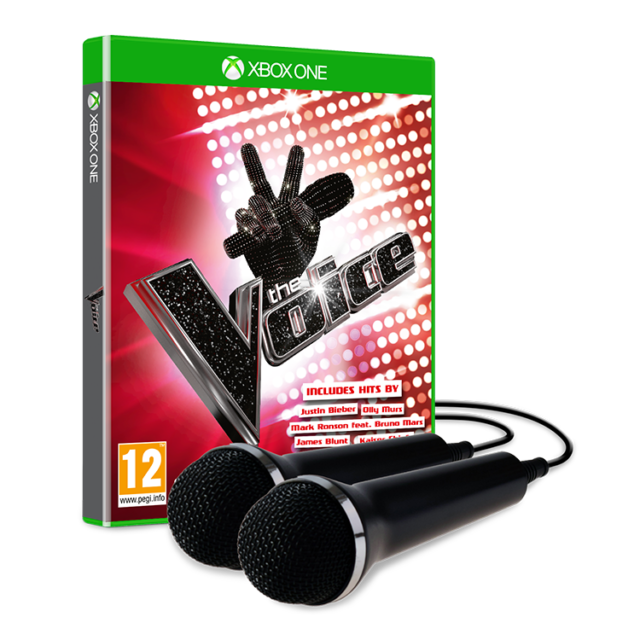 Begin the star of the famous show The voice on Xbox One! 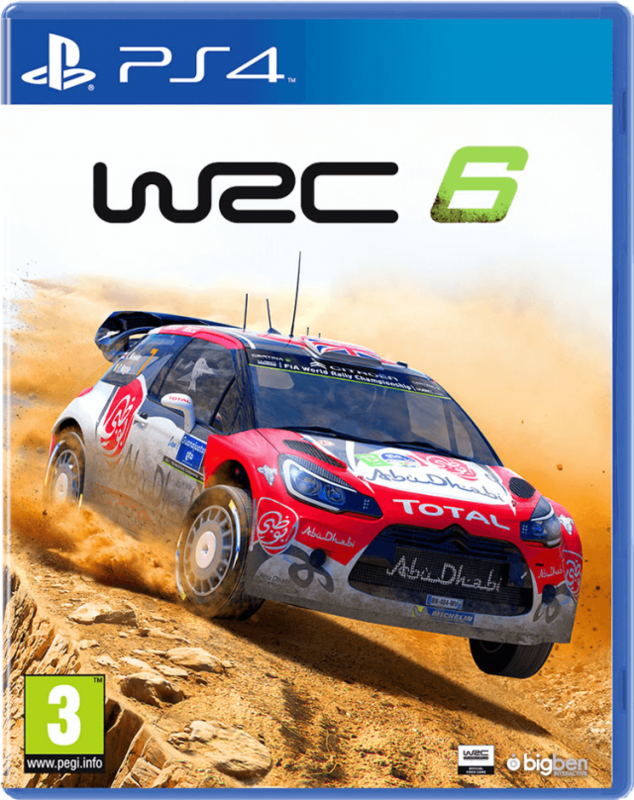 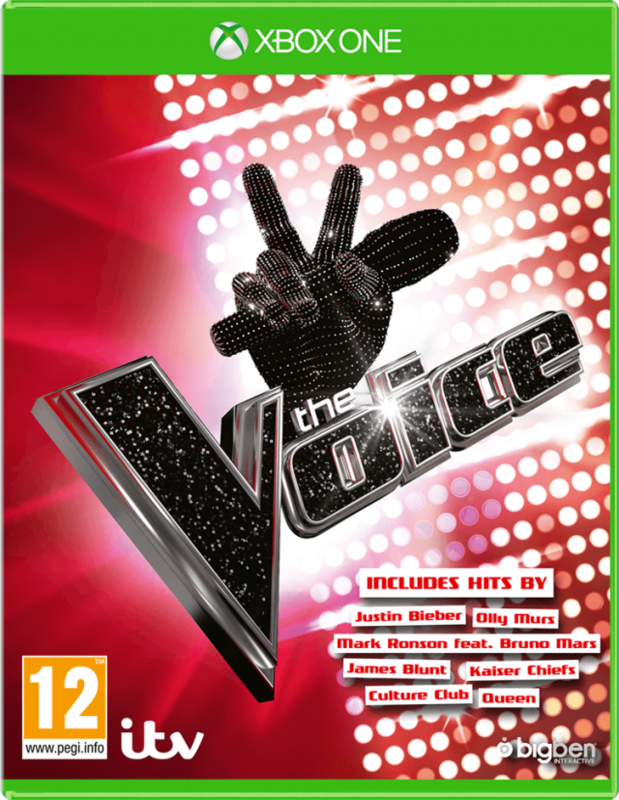 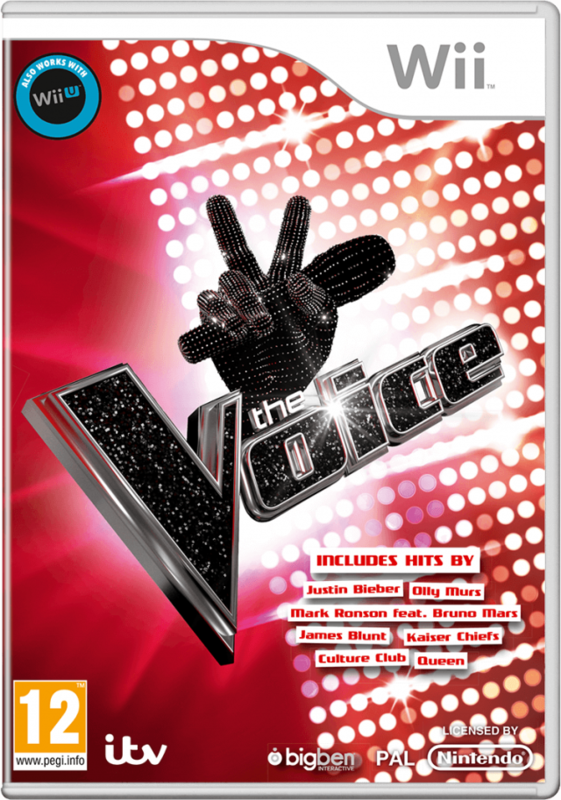 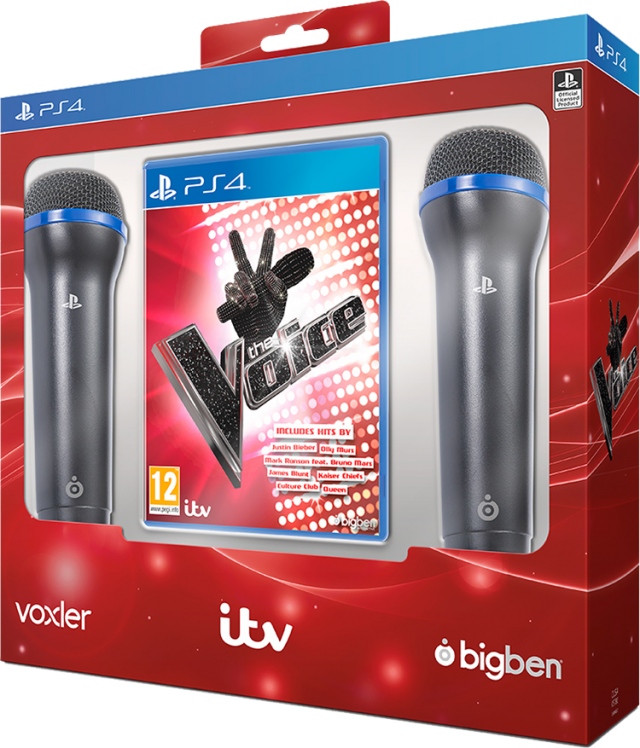 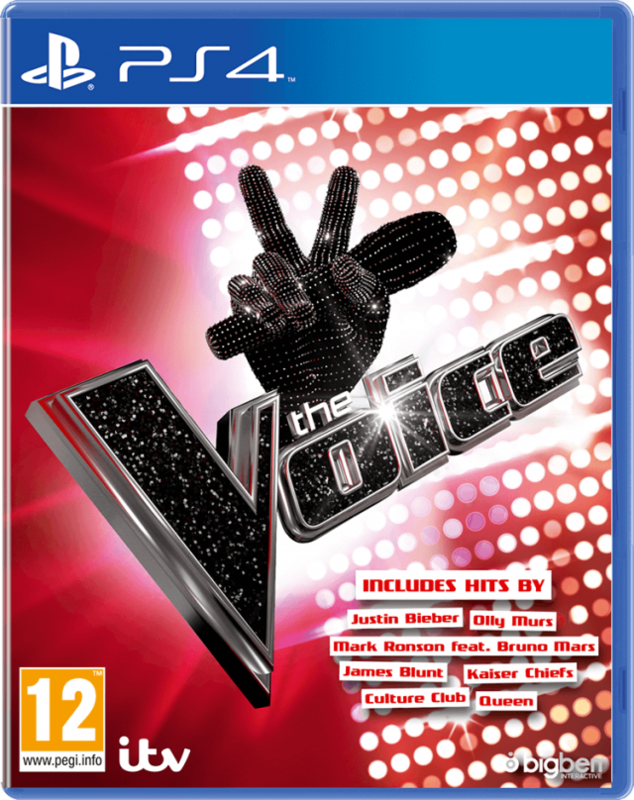 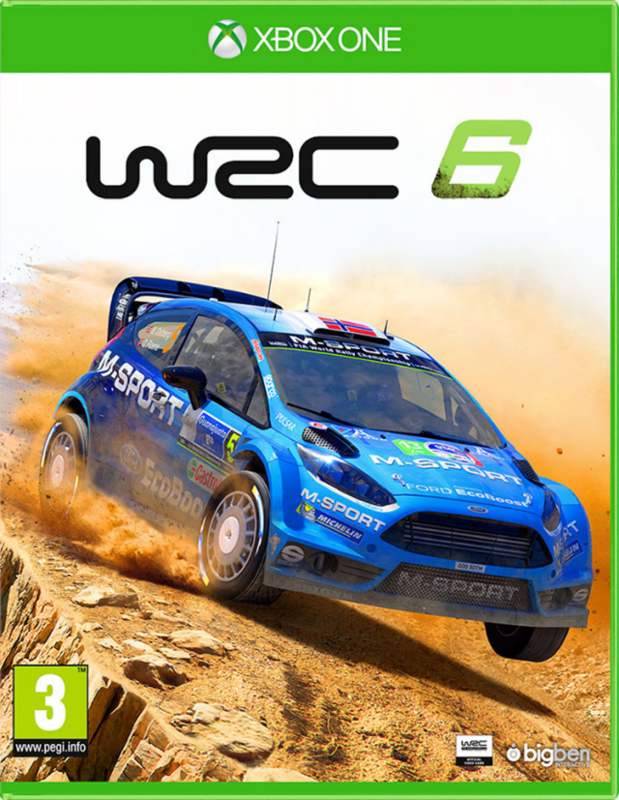 Begin the star of the famous show The voice on PlayStation 4!